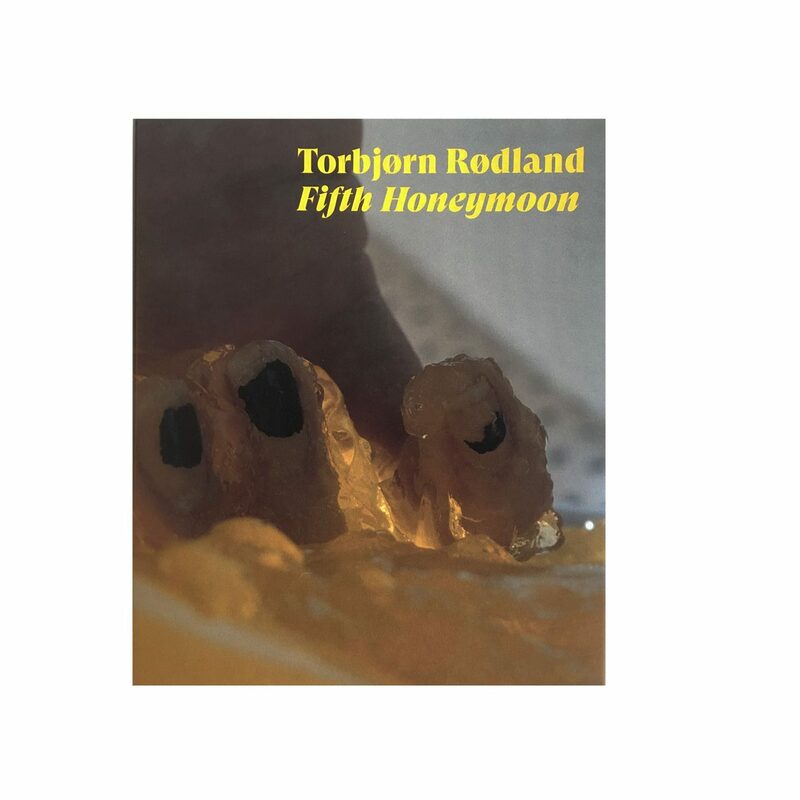 This publication accompanies Torbjørn Rødland’s exhibition Fifth Honeymoon, produced as a collaboration of Bergen Kunsthall, Bonniers Konsthall, Stockholm, and Museum of Contemporary Art KIASMA, Helsinki, and featuring 30 new photographs and a new video work, his first in eleven years. Photographed exclusively on analog material, often in staged studio settings, Rødland’s work hold a unique place in the treatment of images by artists today. His photographs have an almost uncomfortable ambiguity, fully aware as they are of the power of images and the slippery comfort of normative formats, while simultaneously showing a sincere desire for the emotions and the magic that are at play in the world. His photographs manifest what we experience as beautiful, and sometimes repulsive, but not in any conventional way. 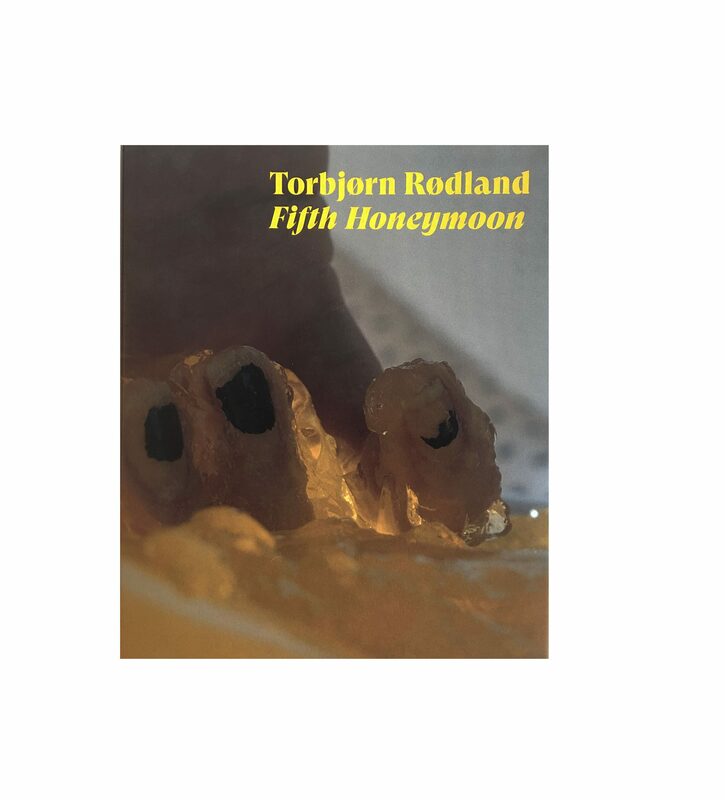 Rødland makes use of these aesthetic categories and the forms in which they are epressed, and confronts them, complicates them, exaggerates them with contradictory concepts, such as uncanny, the nasty, the messy.